Friday, March 15, 2013 . As some of you might know I had the great pleasure of designing a temporary home for Gwyneth Paltrow a few years back in Nashville while she was filming Country Strong. You can see it on Goop here.At that time I had the pleasure of meeting her chef friend and her food partner in crime Julia Turshen. Julia and I hit it off like a house on fire, it did not hurt that we were snowed in while putting the finishing touches on Gwyneth’s kitchen together. 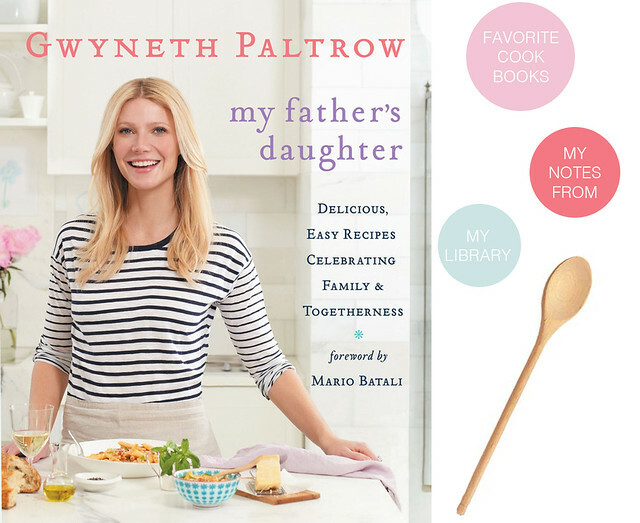 Julia informed me that Gwyneth was indeed an accomplished chef and that she really did cook alot, in fact she was working on her first cookbook “My Father’s Daughter” a book inspired by her childhood in the kitchen with her very accomplished father, Bruce Paltrow. Since then Julia and I remain friends, exchange emails and dine out together when we can and mainly talk about food. Once I picked up a copy of Gwyneth’s book I fell in love with many of the recipes. 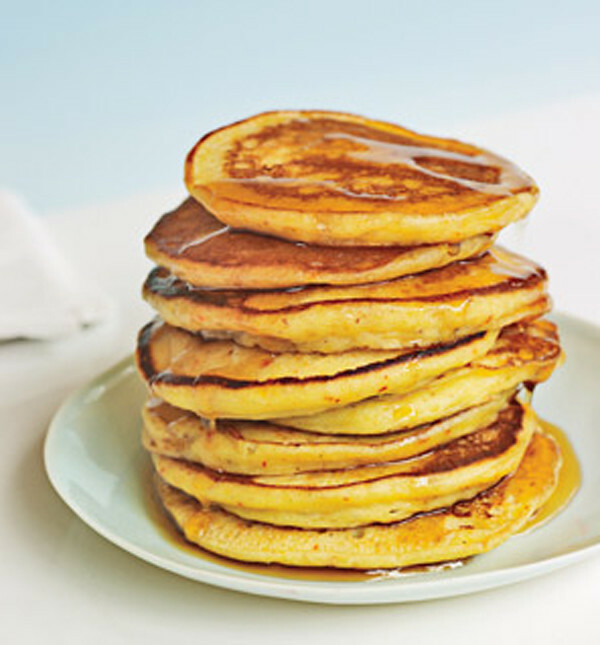 One of our family favorites is Gwyneth’s Father’s pancakes. They are the best pancakes we’ve ever had and are my daughter’s go-to pancake recipe. I suggest you add this cookbook your own collection. You won’t be disappointed because as I mentioned, this lady can cook! Whisk the dry ingredients together in a large bowl. Whisk the buttermilk, butter and eggs together in another bowl. Add the wet ingredients to the dry ingredients, whisking just enough to combine (small lumps are okay). Let the batter sit, covered, overnight. The next morning, heat up your griddle or favorite non-stick pan and slick it with a little butter. Add enough milk to the batter to thin it to the right consistency- the thicker the batter, the thicker and heavier your pancakes- neither is wrong. Cook the pancakes on the griddle, flipping them after bubbles appear on the surface of the uncooked side. Let cook for 2-3 minutes more, the remove, and eat with lots of warm maple syrup. I have already ordered her second book, which she wrote with Julia Turshen, It’s All Good. Get it!